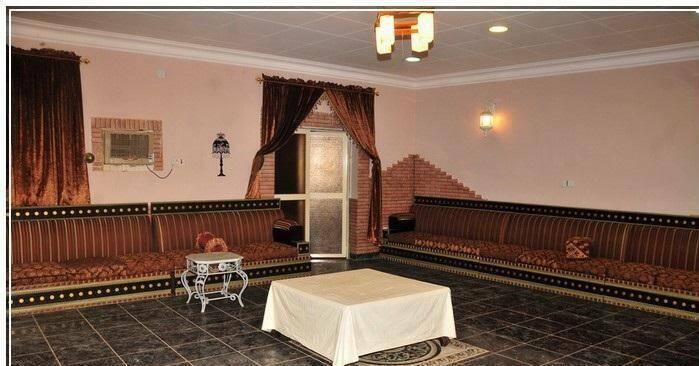 Zahrat Yara is one of unrated chalets in Buraydah. 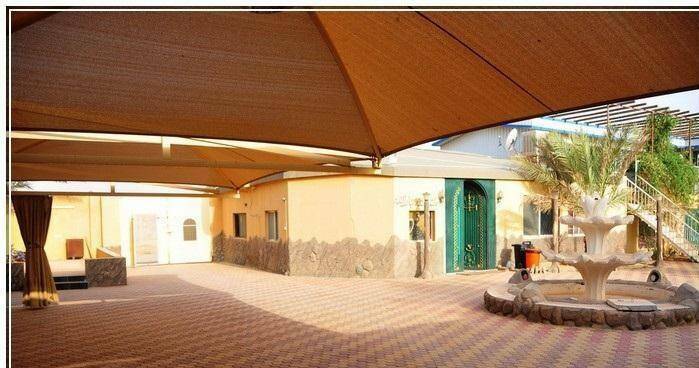 It is located at West Palace Street, Sultana District, Buraydah, Saudi Arabia. 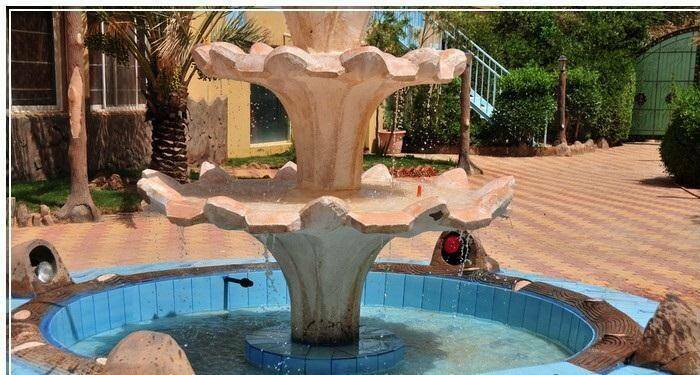 It is only 3.5 Km driving from Qassim University and 3.7Km driving from Othaim Mall. With its unique location, it owns wonderful design and comfortable furniture. 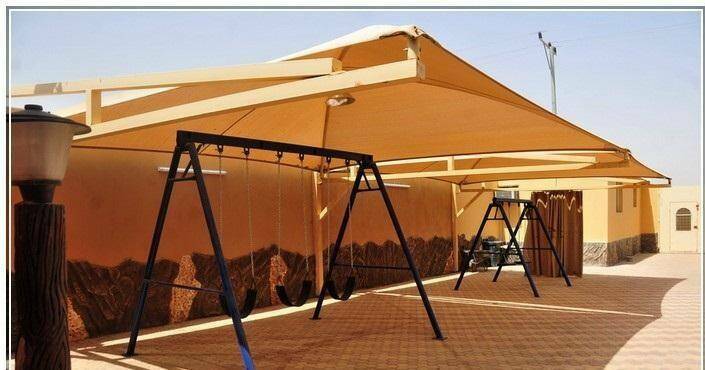 It offers 24-hour front desk reception, children’s playground, Kids’ club and grocery deliveries. 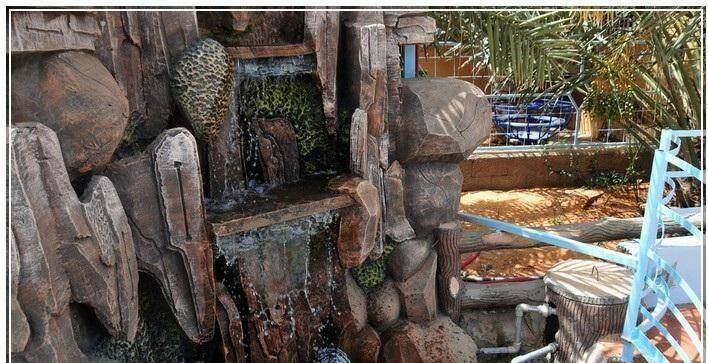 Enjoy discovering Buraydah by visiting important landmarks such as: Al Nakheel Mall, Center Point and Habib Hospital. It offers private parking lot. 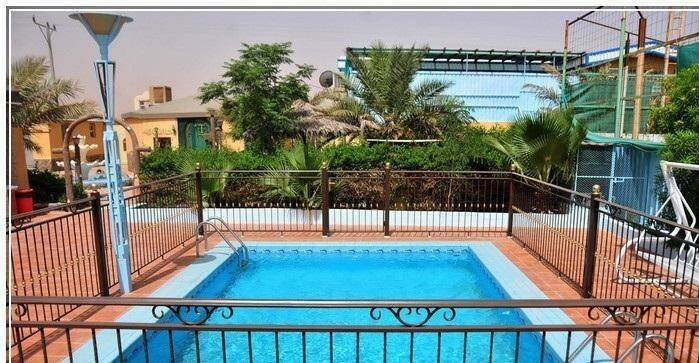 When would you like to stay at Zahrat Yara Chalet? 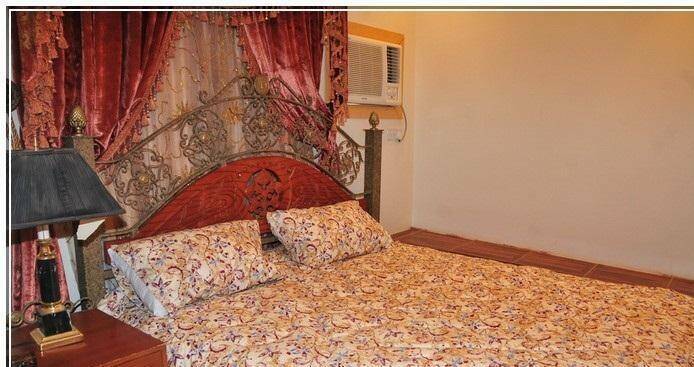 It include one double bed. It also include seating area, sofa, kitchen with dining area, private bathroom. 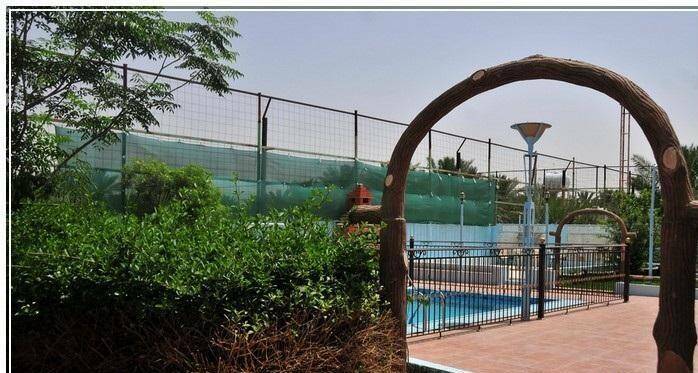 Zahrat Yara Chalet contains highly convenient units of chalets which have unique furniture and decors. 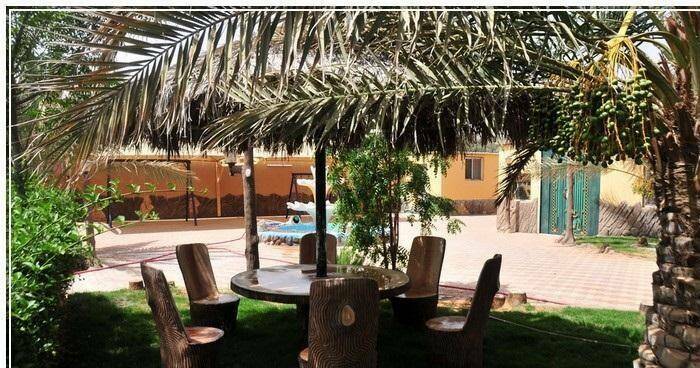 Each chalet include seating area, kitchen, private bathroom with all sorts of toiletries. It include one type of chalets , standard chalet for only two adults . 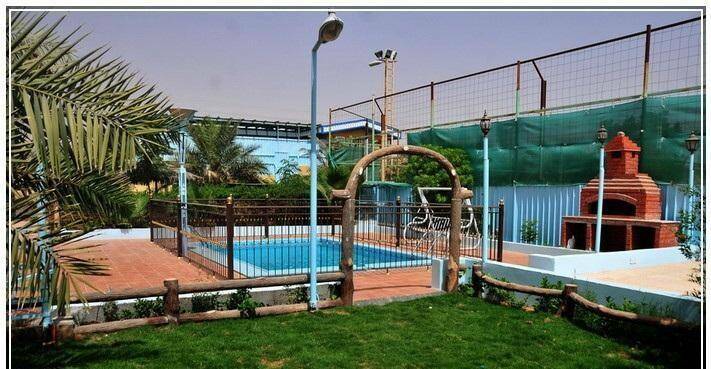 Zahrat Yara Chalet includes outdoor swimming pool. 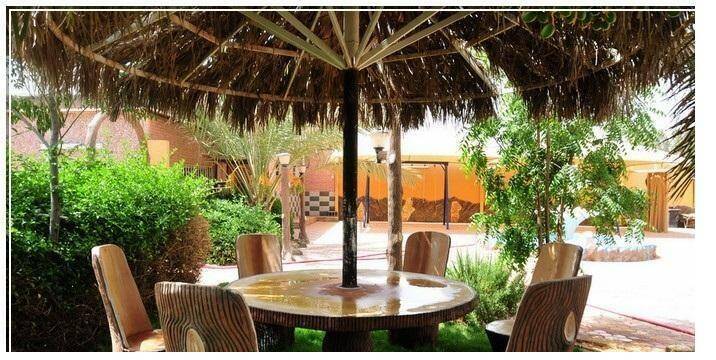 Zahrat Yara Chalet offers a restaurant and room service for food and drink service .